We’re excited to announce that FreePBX World is coming to AstriCon in Phoenix September 27-29, 2016! FreePBX World will bring people together for educational seminars and networking opportunities focused on FreePBX, the world’s most widely deployed open source PBX platform. You’ll take home new ideas on how to put the FreePBX EcoSystem to work in a wide variety of VoIP telephony applications. You’ll also have the opportunity to meet key leaders behind the FreePBX project and members of the FreePBX community. FreePBX World 2016 will be located within AstriCon, the annual Asterisk user’s conference taking place at the Renaissance Phoenix Glendale Hotel & Spa this year. 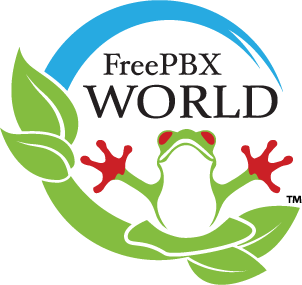 Your admission to AstriCon grants you access to FreePBX World at no extra charge. You don’t need to register separately for FreePBX World, but you do need an AstriCon admission pass in order to attend. Make plans now and take advantage of special savings. You can save 25% off individual All-Access Conference Passes by using promo code sangoma when you register online. Interested in speaking at FreePBX World 2016? Your unique experience related to FreePBX might be a great topic for a seminar. If you have an idea for a presentation that would be useful to the FreePBX community, we hope you’ll consider sharing your expertise at this event. 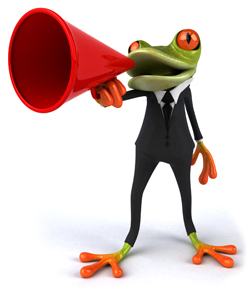 Please submit your speaker proposal by July 29.